I’m always searching for natural or “crunchy” hair care products and I am absolutely obsessed with diy and essential oils so it was a no brainer for me to do a little research on essential oils and what they can do for your hair. 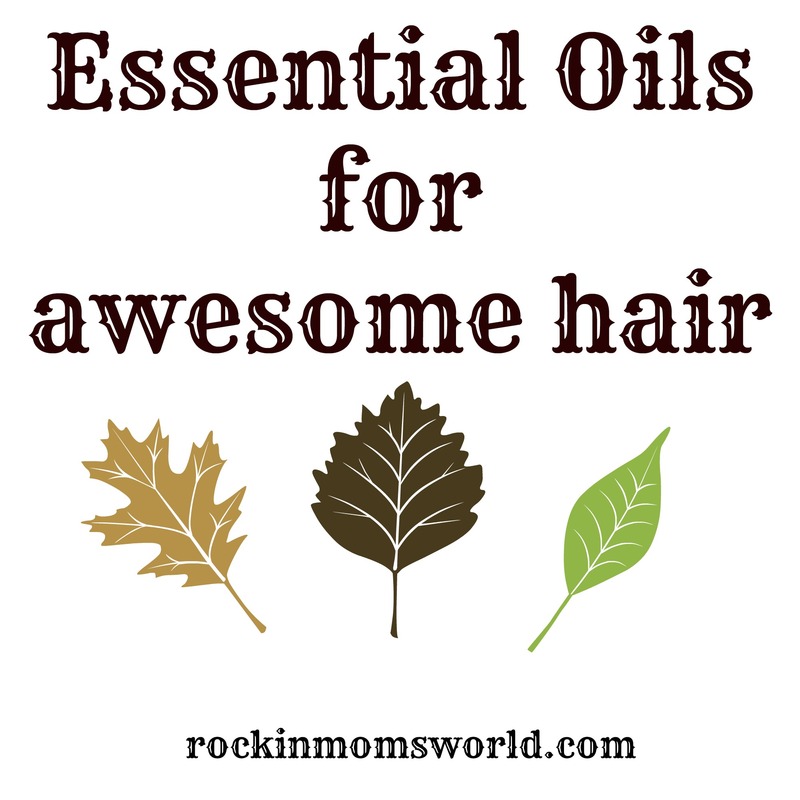 I think you’d be surprised to know that there is an essential oil for every hair type and condition and most of them are fairly inexpensive! The condition of a person’s hair is affected by diet, health, and what is done to the hair (coloring, chlorine exposure, etc..) It only makes sense that a more natural approach is the best way to achieve “perfect hair”. Use a few drops of essential oil with a carrier oil such as coconut or jojoba oil and saturate hair. For hair loss or dandruff, rub the essential oil/carrier oil mix into the scalp. Most essential oils don’t change your hair color drastically but you can use them to enhance the current color you’re workin’ with. For more essential oils info and recipes check out The Complete Book of Essential Oils & Aromatherapy!